The inaugural Marketing New Thinking Awards will take place on 12 October at Somerset House's unique Embankment Galleries. Ticket sales are now open. Paul Chong, director of IBM Watson Group, EMEA, will address the New Thinking Awards audience before the ceremony kicks off at 7.30pm. Are we seeing the dawn of a new era for computing? 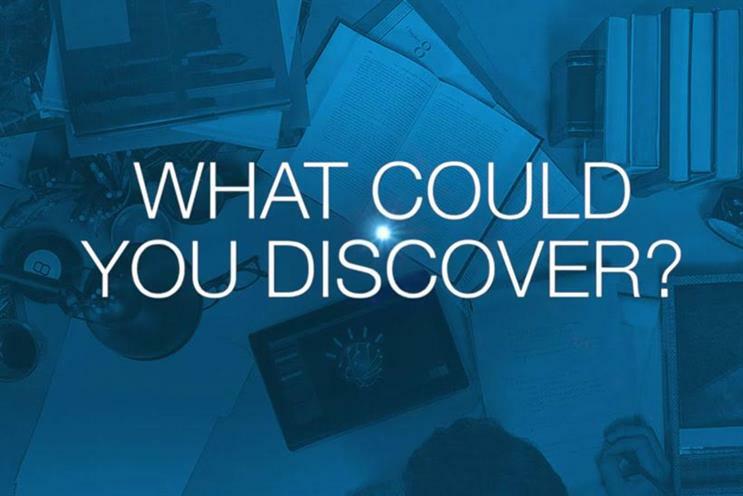 Watson is at the forefront of AI and cognitive computing, and is now used in a huge variety of industries, from kitchens to hospitals, with a focus on "accelerating human expertise". "The desire to connect and interact with computers in a more natural, frictionless way is becoming overwhelming," says Chong. "For this to happen, systems must give value beyond data and just simplified analytics. "Value must be delivered through insight, knowledge and even reasoning that has remained the preserve of humans. Are we seeing the dawn of a new era for computing?" he adds. The Marketing New Thinking Awards celebrate brands, agencies and individuals who are making brands fit for the future. Each of the 12 awards categories represents an important story in marketing today. The winners of the awards will be revealed at Somerset House, on Monday 12 October. Brands including Oreo, Paddy Power, John Lewis and Sainsbury’s are up for gongs, as are agencies such as R/GA, Adam & Eve/DDB, DigitasLBi and AMV.